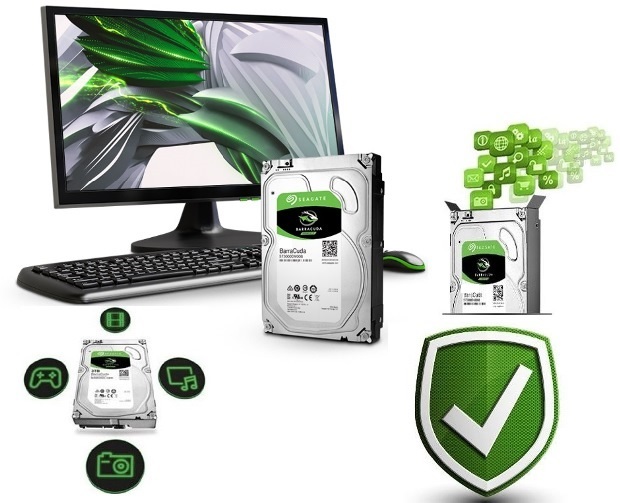 Get the most out of your storage with a Seagate BarraCuda hard drive. 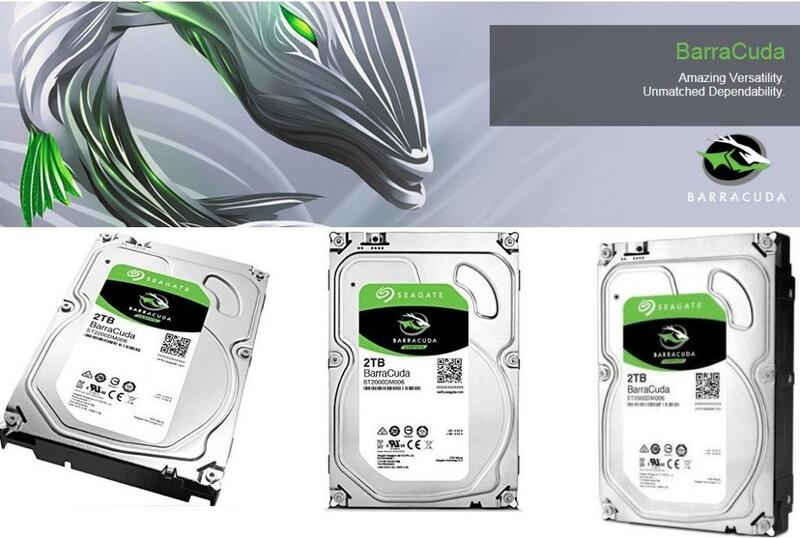 From computers full of photos and memories to gaming PCs that need more room to play, BarraCuda drives grow with you. And, with rock-solid reliability built on over 20 years of BarraCuda innovation, a versatile mix of capacity, a price point options to fit any budget, and Multi-Tier Caching technology it’s the ultimate drive for excellent hard drive performance.